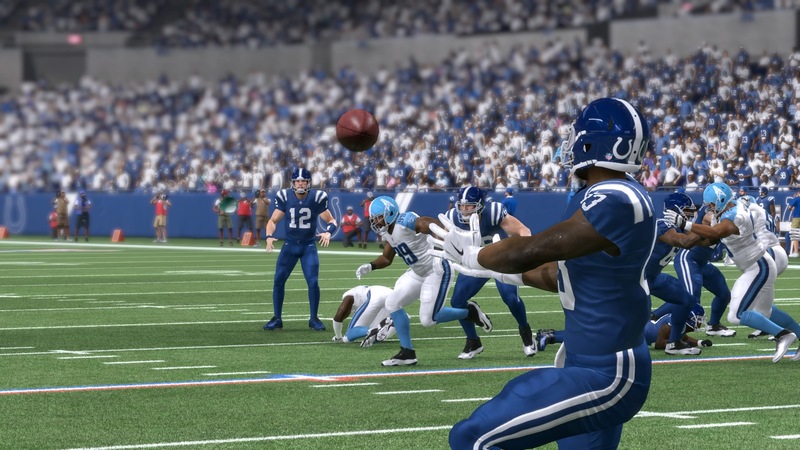 The Colts lost several close games but the game in London, against the Jaguars and both contests against the Texans will haunt the Colts players for a long time. Ah…. There just isn’t enough time to make so many wishes involving so many teams so perhaps wishes of peacuful, joyful, healthy and wealthy Christmas will be better suited on this somewhat sad Christmas Eve. Everyone needs to step away a bit or by two bits. The numbers backing up Luck’s great 2016 season have been there before the demolition of the Jets occurred last Monday. Somehow, that huge score escalated amount of articles about Andrew Luck and how good he is. I knew that already but football is a team sport and the wins are earned in unity like Dwayne Allen and T.Y. Hilton showed on Monday too. Now, this is a big one for any Football Wishing Fairy and the fairies like to get confused as the season has shown already but let’s make it clear, the Colts have much better chances of creating some buzz and chaos than the Texans should they reach the playoffs, so no random fumbles, tipped passes or making Brock Osweiler look like young God himself. Houston’s defense is really solid with a decent group of ball hawking corner backs, especially with A.J. Bouye having a solid season so the Fairy shouldn’t whisper some crazy reads to Luck as the game evolves. Just let him take what they give and quietly let’s move to 7-6 record with another appearance above 100 in PR for Luck. If he is solid there’ll be plenty of balls to make plays for those who want it; Donte Moncrief is a beast in Red Zone. 6 targets 6TD. Despite missing Luck and losing the game 7-28 it wasn’t as ugly as the score looks really, the problem though is that the Colts are not built for Super Bowl run and reaching the play offs might be too much of an ask. Anyway, I think given the fact that December is upon us all I can wish for the Colts is to get wins and remain healthy. I’ve still got the flashbacks of last season meet up between these two teams and what embarrassing embarrassment it was. The football fairy should spare the Jets fans from Fitzpatrick’s meltdown but the Fairy should also ensure that the justice is served and the Colts win. Not sure why I see it as a justice but hey, I do and I want the Colts to get that win for the last season. Other than that, I really haven’t got much more for this Monday night match up that will screw up my Tuesday a bit. Hey! 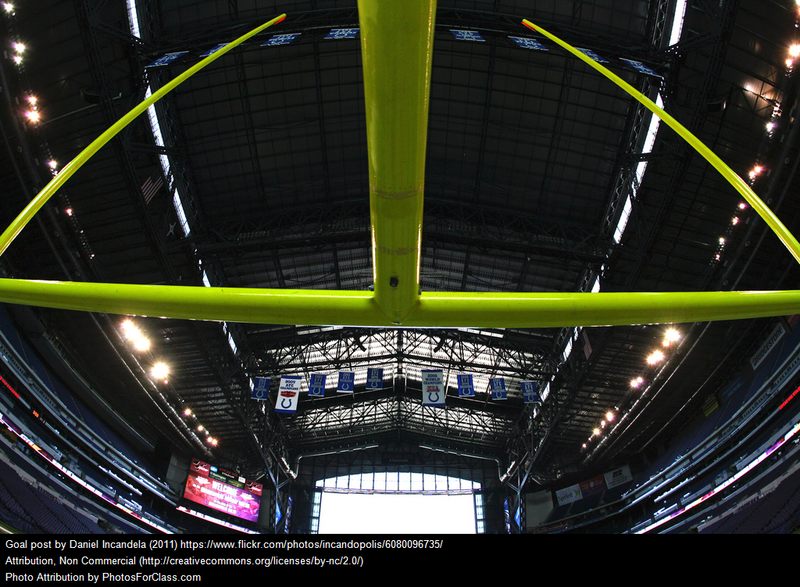 Indianapolis Colts Football Wishing Fairy – #10 is a round number. Well. Football Fairy. If you ever cared for our troubles now it is time to show it off. 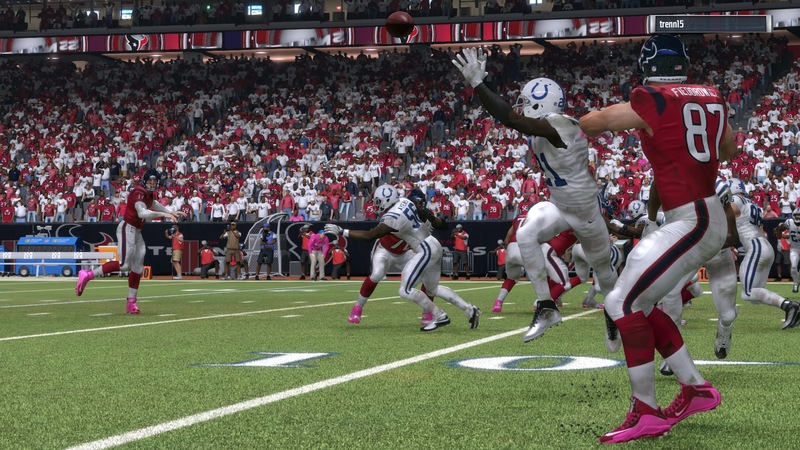 The final stretch of 7 games that some hope will see the Colts smashing into play offs. This week we host the Titans (whom we already beat once) and on short notice we see the Steelers coming over for some turkey Thursday night. First the Titans, who are on a hot streak and who gave Aaron Rodgers whopping by gaining 353 yards and scoring 35 points… in the first half. Anyways, both teams need that win badly and for both teams a loss could well mean the end of the 2016 campaign (although in AFC South sometimes there’s no end to this misery of qualifying into playoffs). Main task here for the Colts is to slow down the ground attack, get ours going and see what hides downfield. 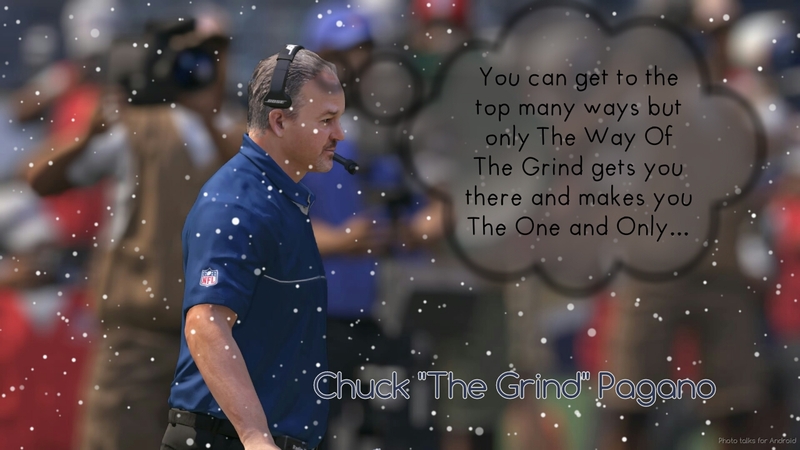 It’s easier said than done but we beat that team once already without our no 2 and 3 receivers and Luck’s sheet against Tennessee is still clear so a bit of help from the Fairyland could help us turn the advantage to our side. Regardless, a game that looked on paper in August like a Sunday bore, now looks like all guns firing type of smash out football. Time will tell who shouts louder and whose actions are heard and seen better. Go Colts! 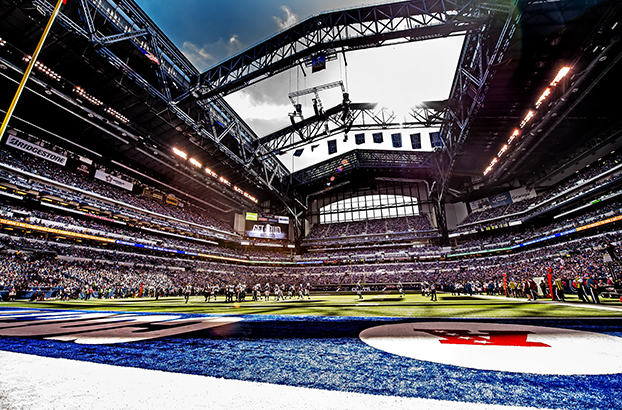 Indianapolis Colts Football Wishing Fairy – #9 Bye Week . 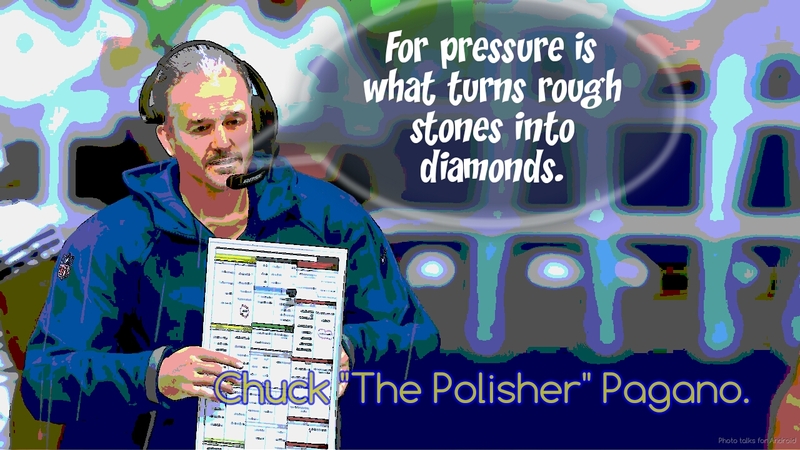 No, there’s not going to be a Super Bowl team out of this lot as there’s too little talent out there but perhaps a wildcard win team could make our lives a bit easier to digest but what is suppoosed to happen after the dust of the season settles…? Still… At this moment I see a 6-3 team that needs a full 60 minutes of engagement into a game. The next few weeks will verify my view on the situation. In the meantime, let’s enjoy a peaceful bye. Hey there Football Wishing Fairy. 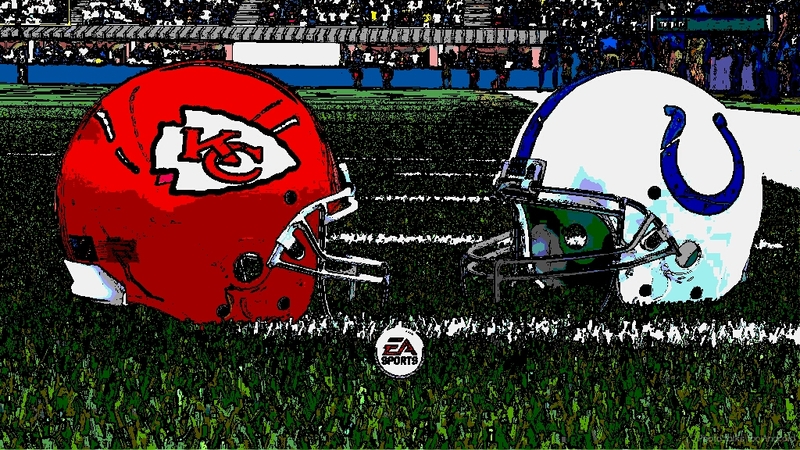 You are probably aware that Andrew Luck had a rather poor outing against the Chiefs which led them to begin spanked at home and first time this season the Colts offense failed to reach 20 points. This week it’d be reassuring to see Luck from beginning of the season, striking at high rate and making smart decisions. Hilton and his injuries- don’t push it once the game is out of the reach. Allen- don’t make his ankles worse (Doyle is great this season but I miss Fleener). 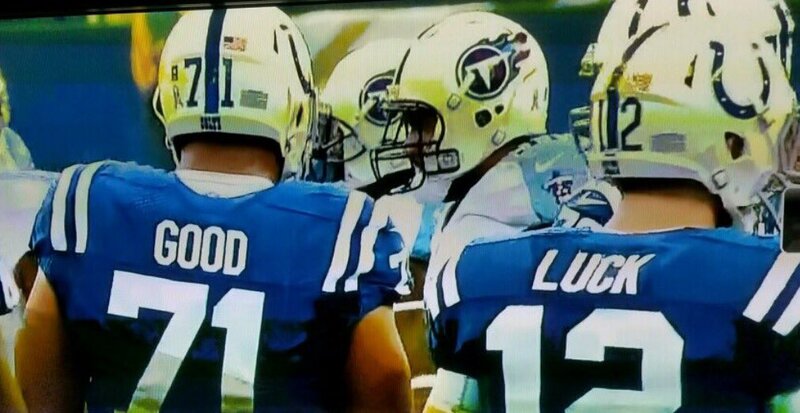 Another wish for this week- since the right side of o-line is injured and it’s all down to back ups (although starters play like back ups at time) to protect Luck, please some good vibes there. Defensively, let the young guys play hard and let them learn a lot, don’t let them to ruin the effort with flags, same goes for the o-line. Don’t pick up more injuries and see how much lack of Mike Adams affects the secondary. Otherwise, let the guys enjoy the iconic Lambeau as much as you can as they won’t see it for a while once they’ll lose a game there in a spectular fashion. Since I have realised that the Football Wishing Fairy hadn’t been taking me seriously I can direct my wishes and claims into a space in front of me hoping for them to reach the right recipient that would help the Colts in their quest for another victory. Yes, many might get excited over last week’s win but in the end it was against the Titans that weren’t playing well. The defence had some nice highlights, Luck was being careful and accurate and I think in the game against the Chiefs it would be good to get more of the same. Football Wishing Fairy would deal with Kansas City pass rush and made the Chiefs secondary sleepy but one knows that Fairies are lazy and they don’t like to listen to anyone’s wishes. Donte Moncrief will hopefully make a wonderful return providing Luck with a big body target and driving some attention from Hilton. On the defence it is going to be a struggle covering Kelce but one man can’t do it all so hopefully other threats will be eliminated for the Colts that should play lights out offensive charge hoping to be one more drive and a score above the Chiefs. The biggest unknown will come from the coaching den where mysterious decisions will be made but that is fully fairy’s responsibility. So go Colts! 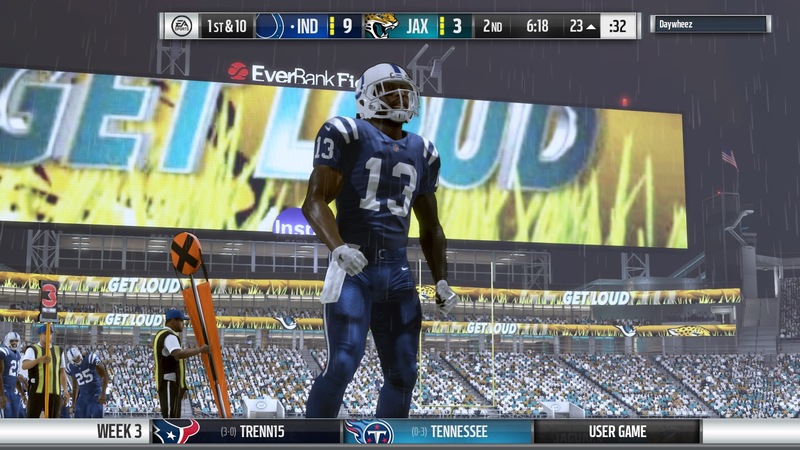 I’m not really sure what I meant whilst I was playing about with this Madden screenshot but hey. You only live once and it applies to Football Wishing Fairies too. And since it appears that our Fairy is oblivious to the contents of this blog it is more than fair to assume that this fairy is dead. Whoever there is listening to me please make sure Andrew Luck survives another match up without obtaining any injuries. I think it’s a reasonable wish given the fact that Dwayne Allen, Donte Moncrief, Philip Dorsett and Jack Mewhort are out versus Titans. I mean I hope Luck won’t be trying to force passes into too tight gaps, or run on 3rd and 33 trying to get a first down, damaging his organ on the way. I think they should just gracefully fold and rethink everything they know about and start preparing for a long winter full of disappointments as there’s obviously some dysfunctional thinking within the organisation, with the injuries, lack of being prepared, execution and pretty much all the basic matters than one should have done automatically. I don’t know really. It’s all frustratring but I hope at least Vinnie will give us something to cheer about by beating the NFL record he is so close to. So there Fairy. Screw you and your agents! This picture is right on time as the Colts get their job done mainly using Vinatieri’s leg that kicks the balls through the posts and the dude seems to be getting better and better. He’s few away from the NFL record. I hope he makes it, so Football Wishing Fairy… Don’t interfere there, please. Get involved with our defense. 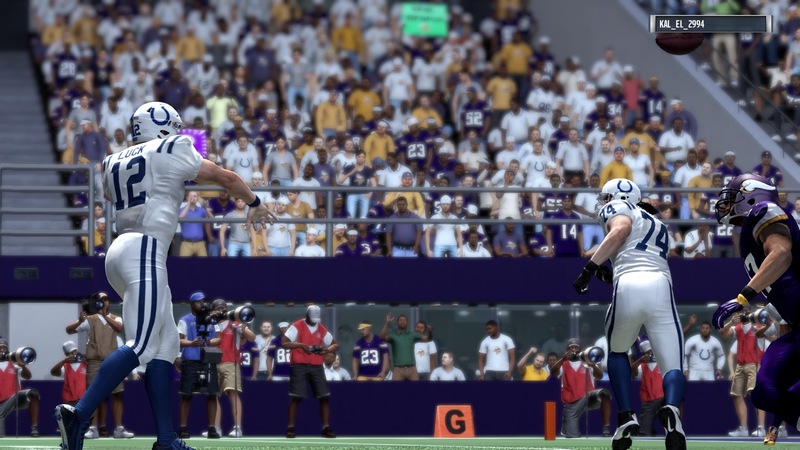 Tip some balls towards their hands, open a gap for a nasty sack or tackle for a loss at least but please, Football Wishing Fairy, leave Colts special teams alone they usually figure stuff out. You can get involved with Moncrief’s health Fairy, as Andrew needs a big bodied target at times when TY Hilton really becomes the ghost of himself. Yeah, Fairy… Get some health potions Donte’s way so he’s back quickly. 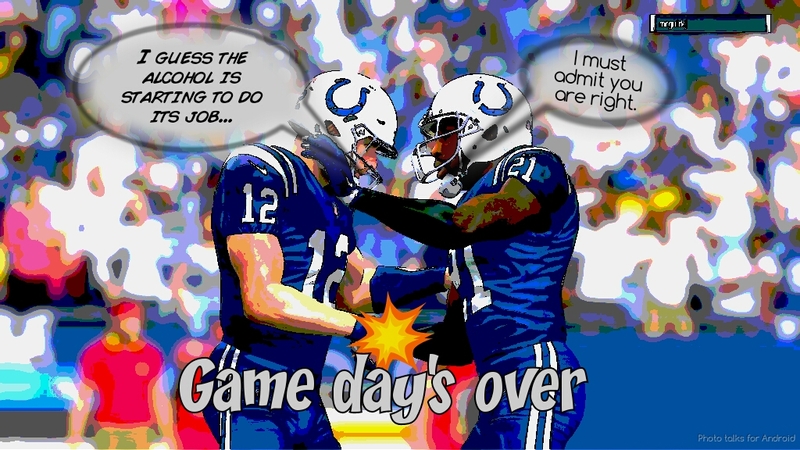 As for Sunday’s conquest… Well it is hard to say, but hopefully Ty- Luck connection will be there as in the past so the offense keeps chugging along. Frank Gore hopefully adds some serious yardage to his resume this week when we are in the great situation of bleeding the clock… Hopefully. So there mix some magic dust in there Football Wishing Fairy and please, leave the special teams alone this week!